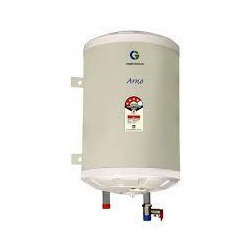 We are a leading Wholesale Trader of crompton geyser solarium, storage electric water heater, marc sora water heater, crompton geyser mangna, marc storage water heater and crompton gas geyser from Jaipur, India. 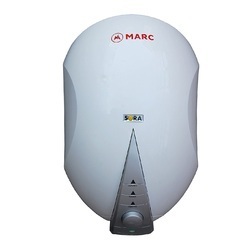 Marc Aquatherm Storage Water Heater with inclony 800 heating element withstand high temperatures and are long lasting even in case of hard water. It has powder coated outer body and single weld line enamel glass line coated tank for corrosion resistance and longer life. Its 8 bar pressure resistance is suitable for pressure pumps and high rise buildings and magnesium anode prevents rust and corrosion which enhances the life of inner tank even with hard water. 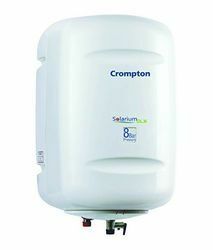 We are highly appreciated in the market for our exquisite collection of Crompton Geyser instant Water Heaters. 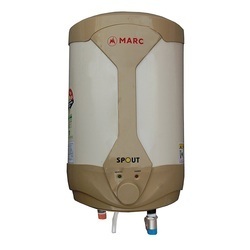 The heaters we offer are sourced from vendors of high repute after scouring the market. Moreover, our logistics personnel make sure that the consignments are timely delivered at customers’ destinations using easy shipment modes. 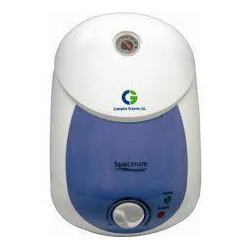 Being a customer focused organization, we are engaged in offering a wide array of Crompton Geyser Spectrum. 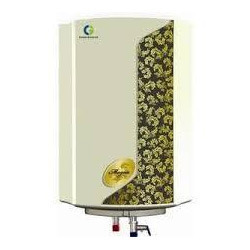 The geysers are fabricated by making use of best grade raw material and advance technicalities at the manufacturers end. In order to meet the diverse requirements of the customers, our procuring agents makes sure to source the geysers in varied customized technical specifications. 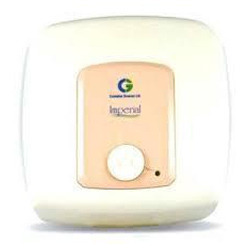 With firm commitment to quality, we are engaged in offering a comprehensive range of Crompton Geyser Radiant. 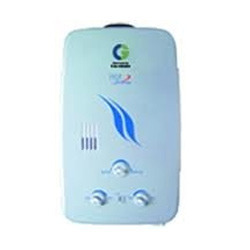 These geysers are widely used in various domestic, commercial and industrial establishments. Our team of skilled professionals ensures to meet the customers quality needs within the committed time frame and their budgets. 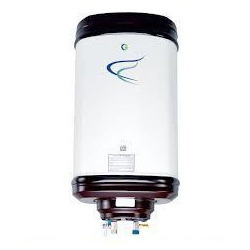 Combining outstanding quality and value, our organization offers high quality Crompton Geyser Imperial. The machines are manufactured at the vendors end meeting all the industrial standards. 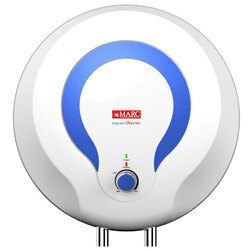 Moreover, we inspect these products thoroughly on certain parameters of quality to rule out every possibility of defect. 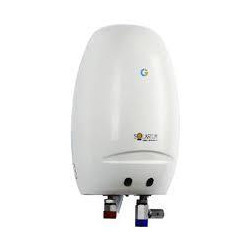 Looking for Hot Water Geysers ?